Being a leader requires a healthy ego. You obviously have to think highly of yourself to accept the responsibilities of leadership. You have to be as confident as a tightrope walker that you can succeed even in dire circumstances. But it’s easy to let your ego swell to the point that it becomes a liability. The unchecked ego can lead to selfishness and a sense that you are the center of the universe. This can be the tipping point to total arrogance, which has been the downfall of many a great leader. Reminding yourself that you are not the center of the universe is a great way to keep your ego healthy. Humility keeps your ego in check. An inflated ego can also hinder learning. When the ego is out of control, you can start to feel like some sort of super hero who can do anything. If you let that happen, further learning becomes something you see as unimportant. You start thinking too highly of yourself, and that leads to stagnation and a potential flaming crash. In contrast, when you’re humble, you always view yourself as a work in progress that has room for improvement. Humility keeps you sharp in all aspects of life. You remain open to new ideas and are eager to solicit opinions and alternative solutions from others. Humility also ensures that you continue to value others. One day, you may rise to extraordinary heights in your career. How will your view of the world change? 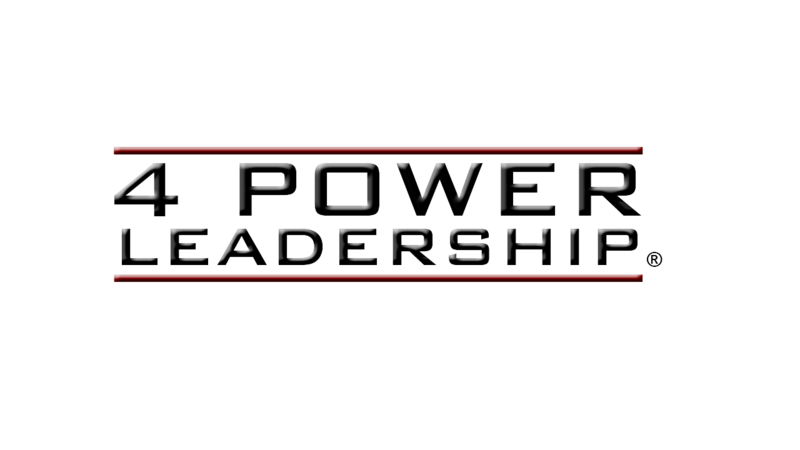 Without humility, you may start to look down on all those “little people.” This is a surefire way of igniting a negative culture within your team or organization. performance from the people you lead. It simply means that as a leader you have struck the right balance between meekness and the leader’s worst enemy—hubris. 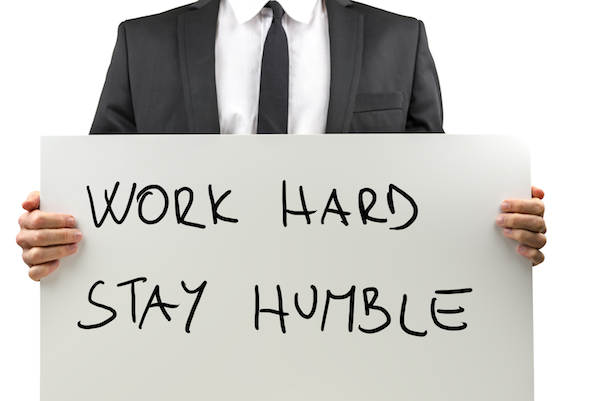 Humility keeps the ego focused on developing authentic leadership presence. 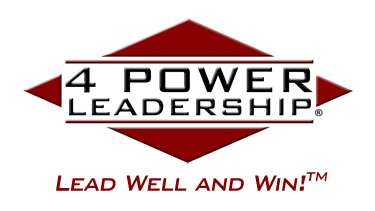 As a leader, are you willing to take a daily teaspoon of humility as the antidote to hubris and arrogance? I hope so, because otherwise life will deliver humility through a fire hose when you least expect it. 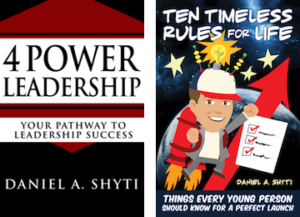 Do you have a leadership topic you’d like me to cover? Leave your suggestion in the comment box below.